I’ve had about one week to marinate on everything that happened during Fantasia 2012. I was no stranger to the festival scene, but in no way was I prepared for a festival the size of Fantasia, particularly the social aspect. I assumed that I would watch 3-4 movies a day and then write up 2-3 reviews each morning. I couldn’t have been more wrong. 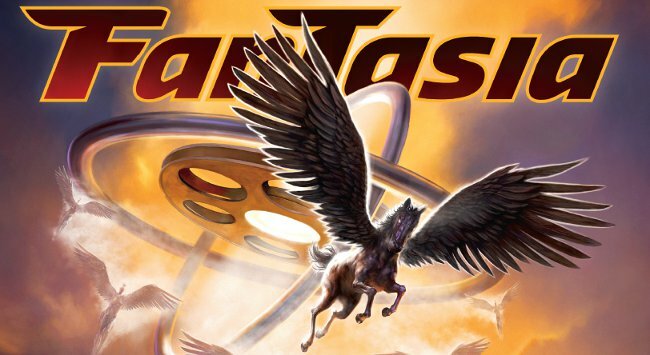 Not only did my lower back start to give out after about 10 days, limiting the number of movies I could comfortably sit through in a day, but my sleep time was sliced in half by nightly trips to the Irish Embassy, Fantasia’s festival bar of choice. Each night would see debates about movies that screened that day and encouraging recommendations for movies that I had missed. Also, some very real friendships were made and I have no doubt that anyone who fully immerses themselves in Fantasia will have a nearly identical experience. An experience that no true movie buff should be without. However, the social aspect aside, film festivals are about the movies. I knocked back about 60 screenings, but this was still only a sampling of the 160+ film program. I saw a few stinkers, and a fair share of mediocre films (as is true about ANY festival), but I also witness some GREAT ones. I’ve managed to compile a numbered list of what I feel are the top 11 movies that I saw at Fantasia. Any film that appears on this list is definitely worth a watch, while the ones towards the bottom are a must see! I also want to thank everyone at Fantasia for having me and to all the wonderful cinephiles that I met throughout my stay. I’m already counting down for next year. 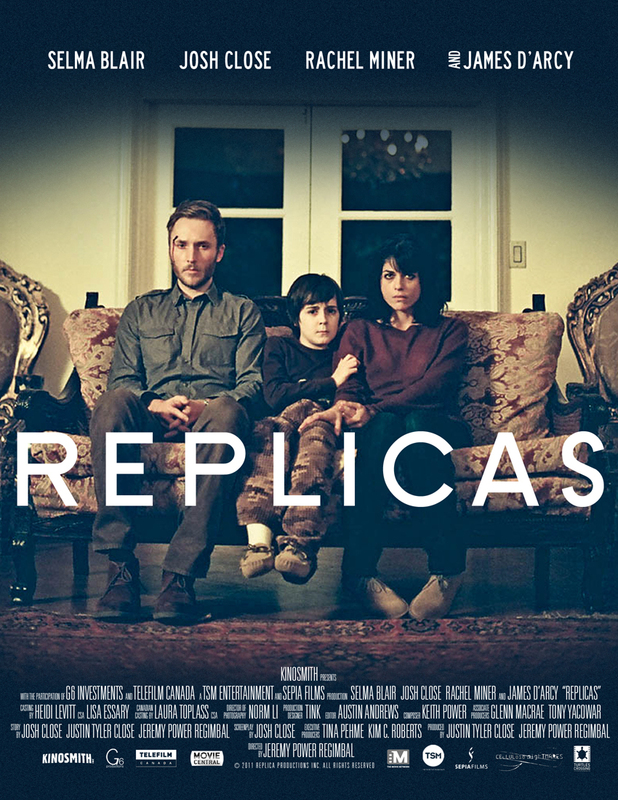 Replicas displayed some fresh dialogue and screenwriting at the tail end of the festival and I was very thankful for the experience. The beginning is stellar, while the rest of the film falls victim to some rather generic plotting. However, the entire movie features some gorgeous photography and some excellent directing. 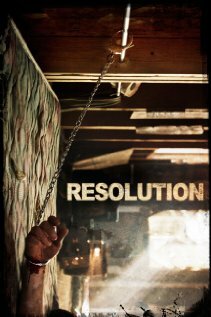 Resolution was one of the few horror movies on display at Fantasia, largely do to the number of quality horror titles available this year. However, Resolution is included on this list, not as a nod at the horror genre, but purely based on its own merits. 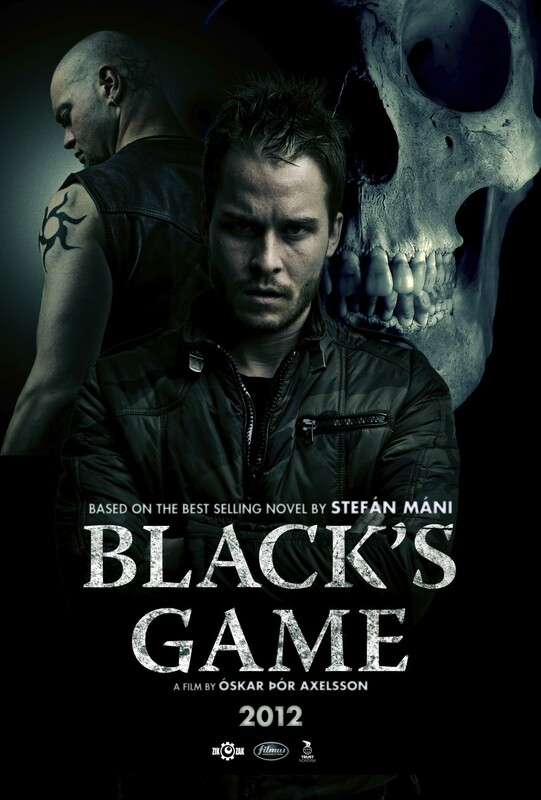 Some great performances from the lead actors and very original screenwriting highlight the film. The drug trade is not of much interest to me, but cold snowy settings are. I’m very happy that I chose to check out this Icelandic thriller as it was possibly the movie with the best pacing out of the entire festival. 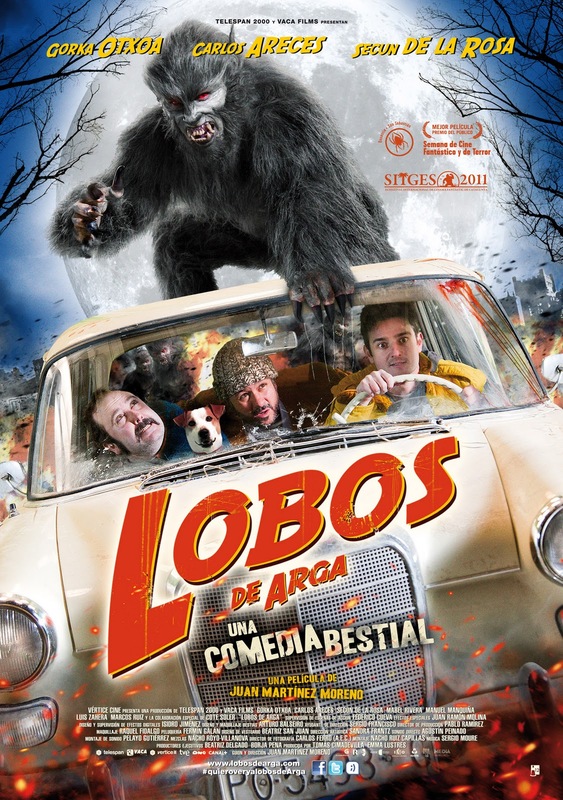 Game of Werewolves starts out as a funny film, but has multiple scenes that are an absolute riot. Add to this director Moreno’s masterful understanding of what made horror movies fun in the 80’s and you end up with an incredibly enjoyable movie with nothing but practical effects. A very accessible horror/comedy for true fans and the masses alike. Want to immerse yourself in a J-splatter movie and learn something in the process? 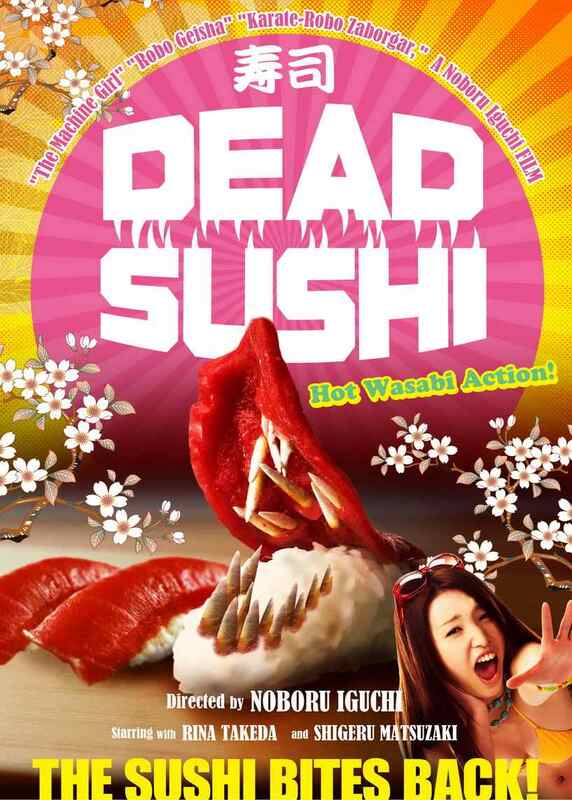 If so, then Dead Sushi is for you as it features the most sushi violence out of any movie in the last 100 years! Also, you will learn proper sushi etiquette and some secret tips to make your sushi infinitely more delicious. Dead Sushi was a riot with an audience. Danger! 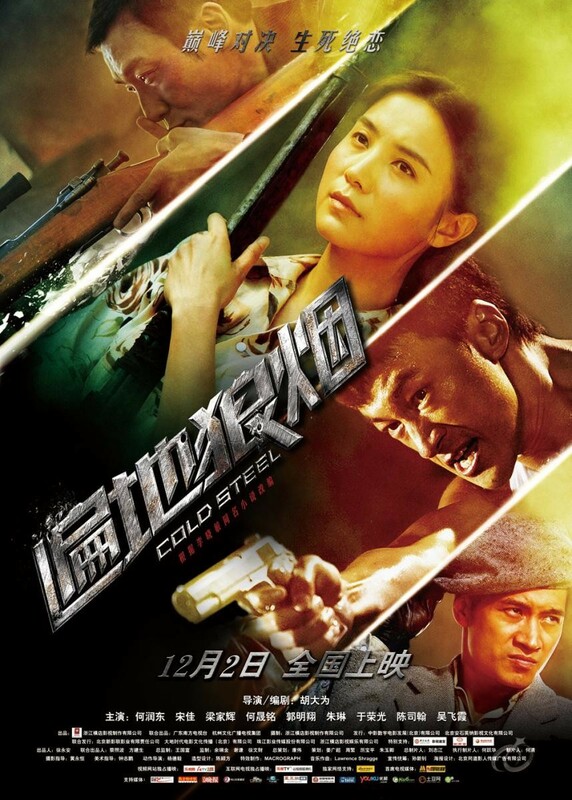 Cold Steel is a great sniper movie with a heart of gold. Exciting, funny, and at times emotionally gripping, this is not to be missed by fans of Asian cinema, although I would strongly recommend it to anyone. Amateur crime gone horrible wrong. 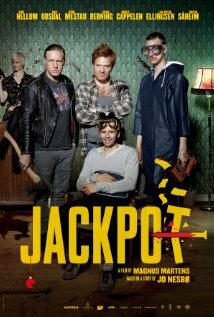 Buckets of blood are spilled accidentally in this hilarious crime/comedy about a few relatively normal guys hoping to get rich quick. Despite some one-dimensional characters there are some fabulous performances which you’ll remember for years. Pling! Hands down the weirdest movie at the festival, although it manages to feel logical by the end of it. 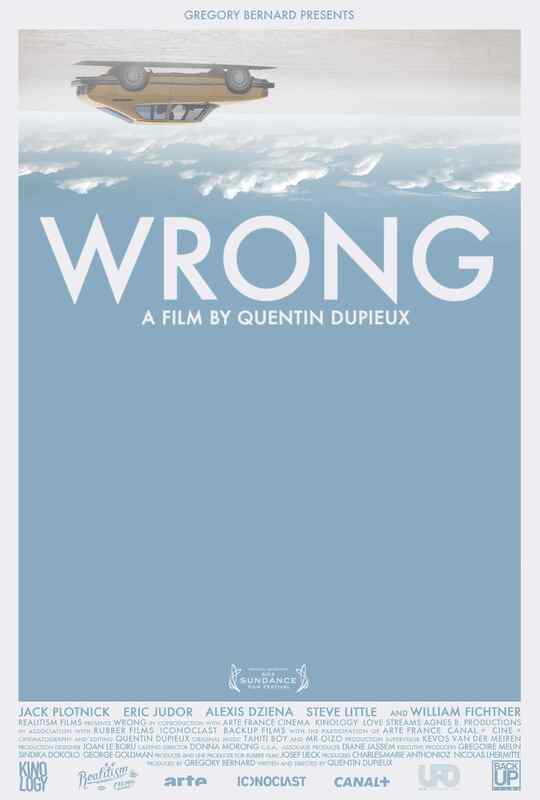 Another very funny film that deserves to be seen by everyone, regardless of your taste. Words will not do it justice. 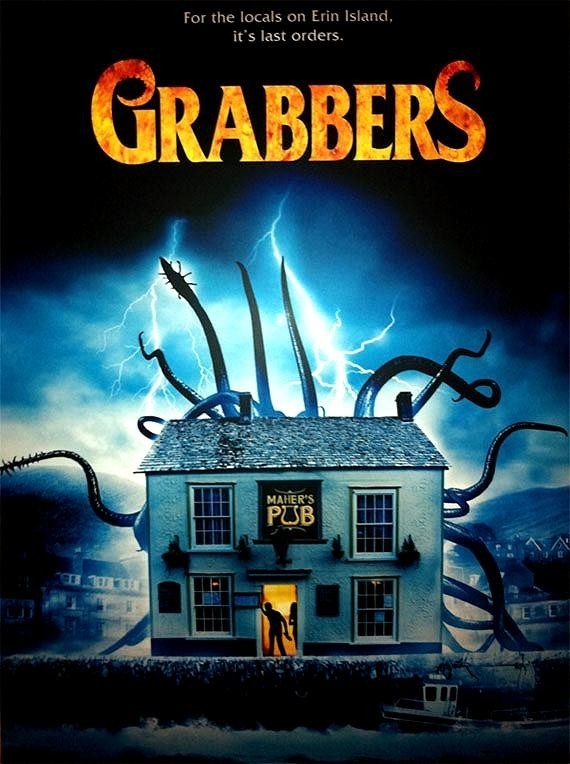 Another great horror/comedy with some amazing laughs, a great script, CGI and practical effects, and just an all-around good night out at the movies. 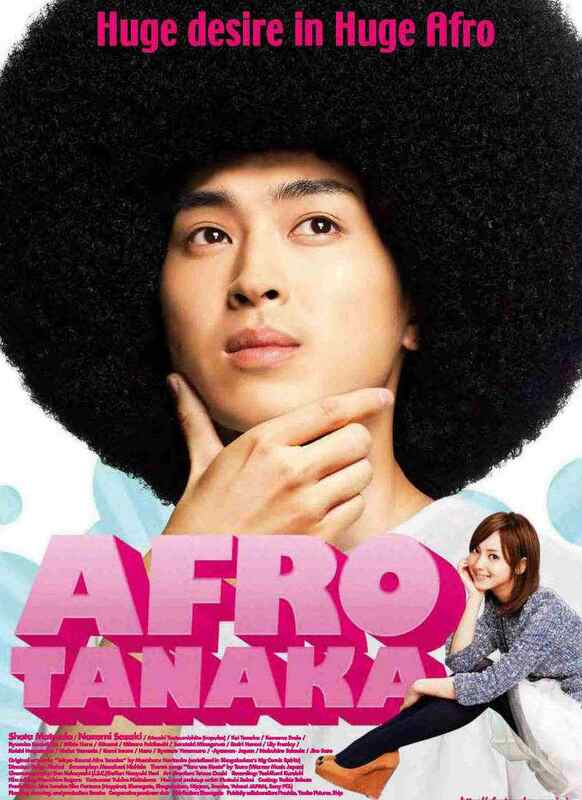 I walked into Afro Tanaka to kill some time, but it wound up being my second favourite movie of the festival. Funny how that works. Afro is pretty much a Bro-mantic comedy, but has some incredible facial acting combined with some laughs which will catch anyone off-guard. Highly recommended! I have been a champion of Crave since the moment the credits started to roll. A great movie with intriguing characters, a great story, and some very original and professional use of classic cinematic devices. Also it’s a directorial feature debut that succeeds wonderfully. What’s not to like? Did I make good choices? Awful ones? Leave a comment and let me know.